Which is Best for Me: Laser Facial or Microdermabrasion? 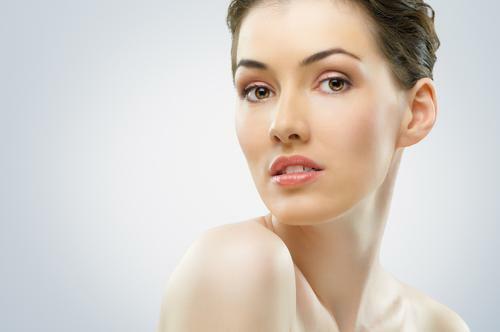 Rochester Laser Center Blog Which is Best for Me: Laser Facial or Microdermabrasion? Everyone desires healthy, youthful-looking skin. Fortunately, cosmetic treatments make it possible to smooth fine lines, even out your skin tone, fade acne scars, and rejuvenate your skin’s texture. Your choice of skin treatment depends on the condition of your skin, your skincare goals, and your personal preferences. 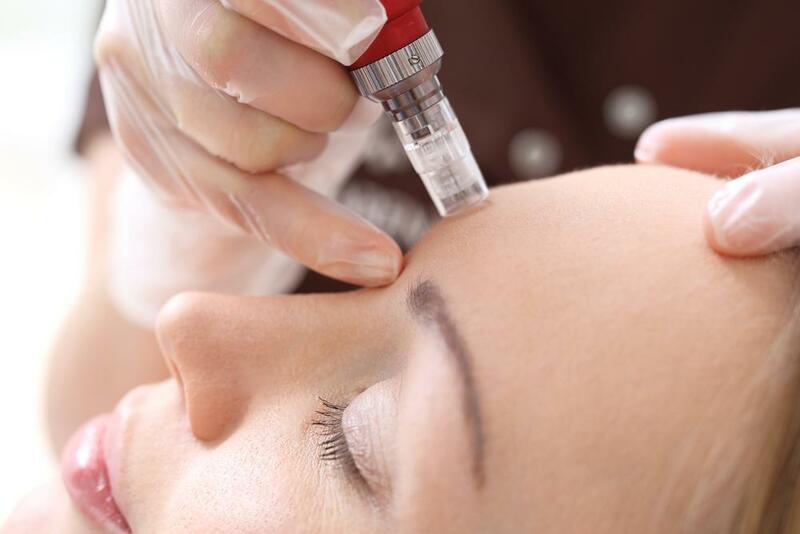 Here’s what you should know when deciding between microdermabrasion and laser facials. Microdermabrasion consists of treatments that use a minimally abrasive instrument to sand the surface of the skin. This removes the thick outer layer of your skin and stimulates collagen production. Collagen is key to healthier-looking skin, and provides strength and elasticity so that skin looks smooth and feels soft. Anywhere from five to 10 treatments -- typically scheduled two to three weeks apart -- are necessary to reap the full benefits of microdermabrasion. Each treatment takes 30-60 minutes. Individual results vary, but you can expect improvements in blemishes, wrinkles, spots, and the overall appearance of your skin. Often called laser skin resurfacing, a laser facial involves directing a concentrated pulse of light energy to the surface of your skin. Here at Rochester Laser Center, we use the Elite+™ Aesthetic Workstation made by Cynosure® to do laser facials. The laser energy penetrates the skin and peels away the damaged outer layer to reveal vibrant, healthy skin underneath. Because laser treatments penetrate deep into the skin, fewer treatments are needed to achieve the desired results. In as little as a week, you may notice that your skin is brighter, softer, and smoother. After three to five 30-minute treatments, most patients notice a significant improvement in skin tone, age spots, dark patches, and acne scars. Microdermabrasion targets the top layer of skin known as the epidermis. Treating this superficial layer will help address mild skin issues. Patients who choose microdermabrasion generally have good skin and need to address minor imperfections to keep it looking and feeling healthy. Think of microdermabrasion as a very effective form of exfoliation that leaves your skin looking brighter and healthier. Laser energy, on the other hand, removes damage on the top layer of skin, but is also powerful enough to penetrate the dermal layer of skin where serious damage resides. This makes laser treatment effective for issues like severe scarring and sun damage. If you have moderate-to-severe skin problems to address, or you desire dramatic results, laser facials may provide a more effective option. 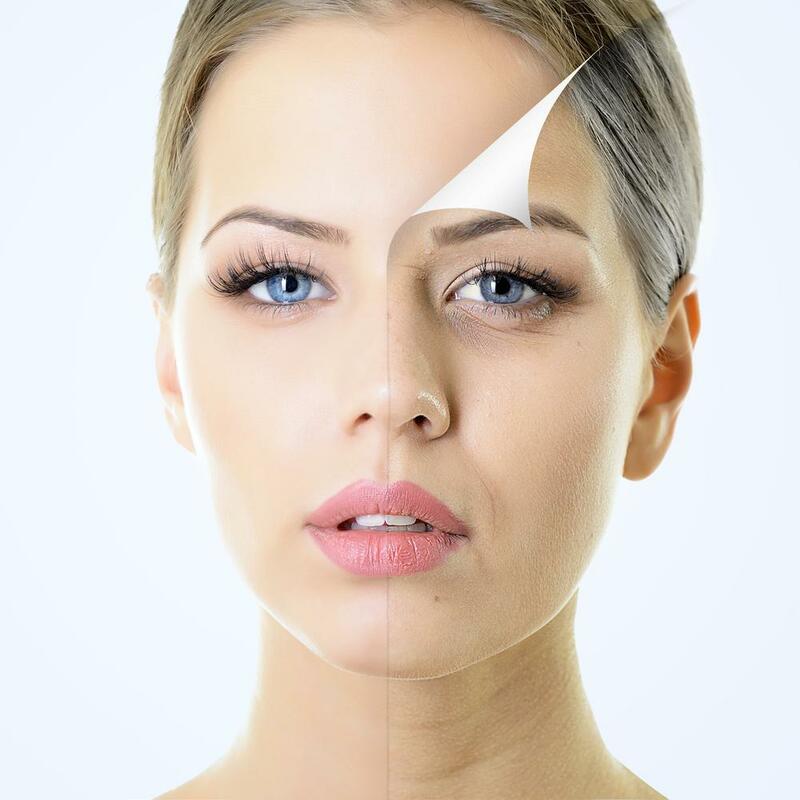 Both microdermabrasion and laser facials are safe, effective methods of rejuvenating your skin. Either procedure can fit into a busy schedule and can be performed in our office. Neither procedure requires significant downtime. You can expect the treated area to look pink and the skin to feel tight and dry after treatment. It’s necessary to avoid the sun for a few weeks while your skin heals and to keep your skin moisturized. Your provider goes over detailed instructions on how to care for your skin after treatment.